Greensville County and state officials were in high spirits. In 2015, Swedish carmaker Volvo was looking for a location for its first U.S. manufacturing plant. The company had narrowed the list down to two sites, and the 1,600-acre Mid-Atlantic Advanced Manufacturing Center (MAMaC) in Greensville had made the cut. Volvo’s final site visit had gone so well that local and state officials were exchanging high-fives as the plane carrying auto executives took off. “We were like: ‘We’ve got this. This is ours,’” recalls Natalie Slate, Greensville’s economic development director. Weeks later, Volvo announced it would build the factory outside of Charleston, S.C. — a $500 million facility that promised to create 2,000 to 4,000 jobs. “It just broke our hearts,” says Slate. It’s been three years since that heartbreak, and Slate is hopeful again. 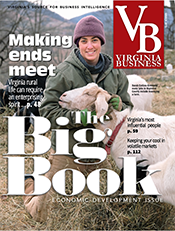 With the help of a $2.2 million grant from GO Virginia, a regional economic development program, Greensville has made the enormous site “infrastructure ready.” The county has engineered and built part of MAMaC’s sewer system and purchased rights-of-way needed to bring electricity and natural gas to the site. A business locating there could be up and running in 18 months or less — a critical parameter in snaring big economic development deals these days. MAMaC, which is owned by the Greensville County Industrial Development Authority, is a megasite, a loosely defined term for very large tracts of land used to attract major manufacturers. Typically, megasites encompass at least 500 acres. In the last year, two similar massive sites have come online along the Virginia-North Carolina line. 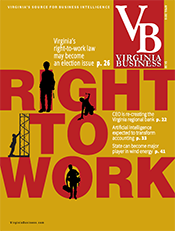 One is the Commonwealth Crossing Business Centre in Henry County, and the other is the Southern Virginia Mega Site at Berry Hill in Pittsylvania County. In fact, most of Virginia’s existing megasites are in Southern Virginia. 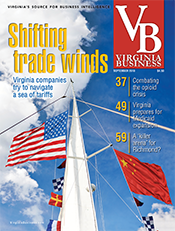 Grants from the Virginia Tobacco Region Revitalization Commission have aided their development. Megasites are big gambles. They require millions of dollars of investment in the hopes of big payoffs. 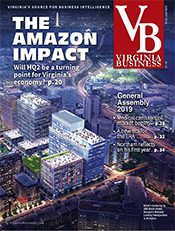 Many Virginia megasites now are trying to improve their odds by becoming “infrastructure ready,” essentially removing risks that could hold up site development. Today the pace of business development is accelerating. Companies want to begin construction within months of announcing the location of a new facility. 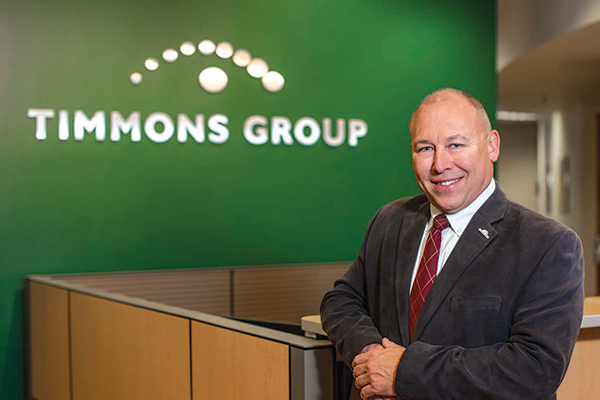 “Most companies we’re working with want to move quickly and be up and operational within 18 months,” says Seth Martindale, senior managing director for CBRE Consulting, who assists companies with site locations. To meet this need for speed, sites should be able to bring utilities to a new facility by the time it is built. That means all environmental permits have been approved, grading completed, rights-of-way for utilities acquired, and the property is properly zoned. Sites need these items already in place to compete in today’s market. Virginia is especially deficient with mid- and large-scale, permit-ready sites, he says. So, the state is making a major effort to improve the preparedness of potential sites of all sizes. VEDP is working with the board of GO Virginia to address the “site-preparedness gap.” The first priority is to classify the commonwealth’s hundreds of sites and then develop programs to help address their deficiencies. 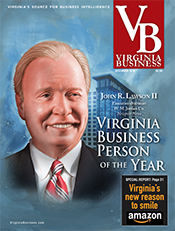 The commonwealth uses a five-tier system, developed by Timmons, to classify readiness through its Virginia Business Ready Sites Program. 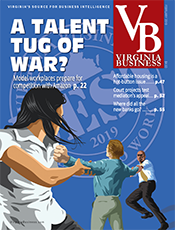 Achieving Tier IV or Tier V status can drastically improve a site’s odds of winning a project, says Hines, who played a key role in developing the system. 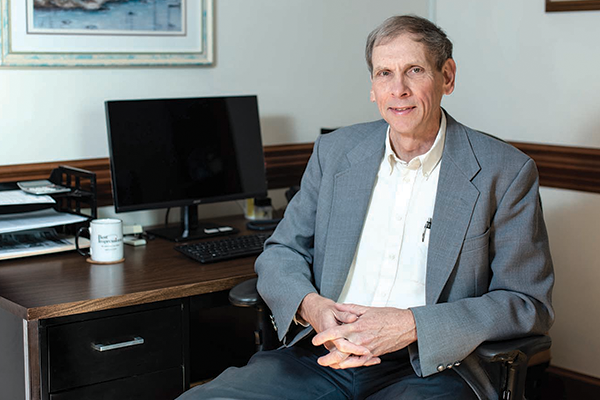 When all other factors are considered equal, he says, Tier IV sites are 70 percent more likely to be chosen, while Tier V sites are more than 90 percent more likely to score projects. Megasites can attract major investments. In late 2017, Huntsville, Ala., won a big prize, a $1.6 billion Toyota-Mazda manufacturing facility expected to create 4,000 jobs at a 1,200-acre megasite. 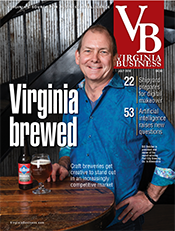 “That was a really big opportunity that Virginia never really got in the running for because, while we did have two or three sites that could work pretty well, they just weren’t ready enough to be competitive,” says Moret. But while economic developers dream of snagging projects the size of Toyota-Mazda, most manufacturers need 200 or 300 acres at most. 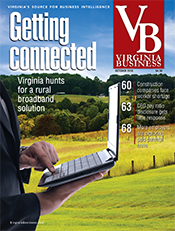 Now armed with infrastructure certifications, Virginia’s megasites say they are getting more attention. Now, Rowe says, the park has drawn the attention of more than 10 credible prospects. They represent potential projects involving $100 million to $6 billion in investment that need anywhere from 200 to 2,000 acres. The authority is working on two big infrastructure jobs to make the entire site ready for prospects. The tasks include building a connector road from an interchange off Route 58 and purchasing rights-of-way to supply the site with 200 megawatts of power. “Once we get these last two items ... 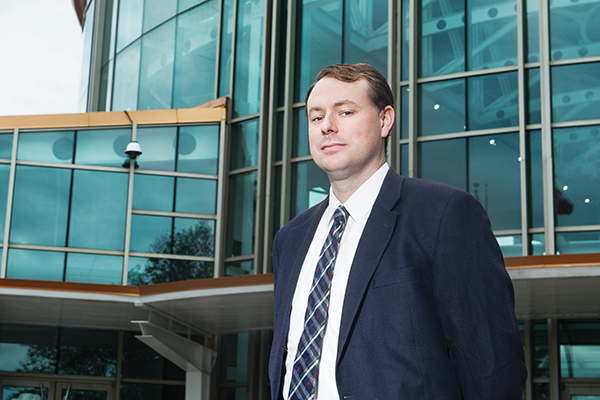 I think we’re frankly going to be the best megasite in the South,” says Rowe. Two businesses already have purchase agreements on sites in Berry Hill. Wood pellet manufacturer Enviva Development Holdings LLC signed an agreement for a 168-acre plot. In June, Enviva extended the agreement six months while it continues to evaluate the land. In September, the authority also signed an option agreement with Indevprop LLC, which is checking out a 149-acre property for an unnamed client. Less than 25 miles to the west, Commonwealth Crossing Business Centre in Henry County also is getting looks from business prospects. It took a decade to prepare the 720-acre megasite. Commonwealth Crossing was officially deemed “open for business” in September 2017. Getting a permit from the U.S. Army Corps of Engineers took an extra four years, and the site took more than $40 million to develop. Last July, Press Glass, the largest glass manufacturer in Europe, said it would erect a 280,000-square-foot facility in the park that would employ 212. The company plans to start construction toward the end of this year with production beginning next year or early 2020. So should we expect more announcements soon? 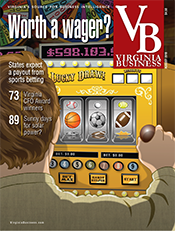 Other large sites in Virginia also are improving their odds with new readiness certifications. In Isle of Wight County, officials hope the Tier IV certification of an 82-acre site will breathe new life into the Shirley T. Holland Intermodal Park, which includes 1,500 acres. The park already has more than 700 employees working at three major businesses: Cost Plus World Market, Safco Products and Keurig Green Mountain. But there have been no new tenants since 2011. Now the county is considering upgrading a 25-acre site near the Keurig and Safco buildings. It also is re-evaluating the other 965 acres in the park to determine how much of the third phase of the project can be developed. Certifications, however, don’t always mean success. A private landowner in Mount Jackson had proposed a 700-acre megasite in Shenandoah County near Interstate 81. In 2015, the town’s planning commission rezoned 136 acres of the property for industrial use, and it was certified Tier IV. The landowner wanted to combine that property with an adjacent 575-acre site to create a megasite. After several years without a buyer, the landowner asked the planning commission this summer to change the property’s zoning back to agricultural use because of its tax burden, says Jenna French, Shenandoah County’s director of tourism and economic development. Not everyone sees the benefits of the investments required by megasites. In August 2017, former Gov. Terry McAuliffe announced plans to rezone a 1,750-acre Chesterfield County site with hopes of landing a prospect that would create 5,000 to 10,000 jobs. Chesterfield residents living in subdivisions near the site were stunned. 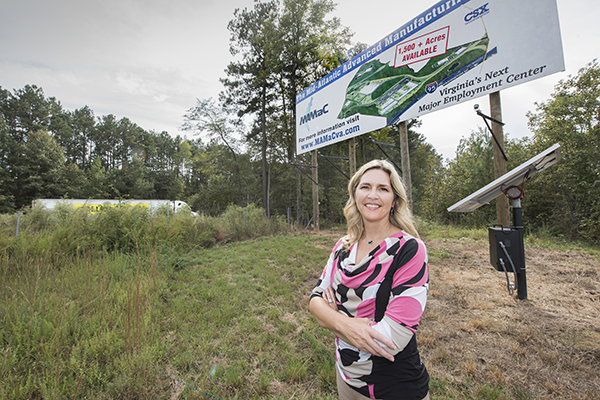 Largely because of grassroots opposition by these neighbors, the Chesterfield County Economic Development Authority had by May dropped plans to rezone the property for industrial use. But while the Chesterfield EDA withdrew the rezoning request, it encouraged the board of supervisors to buy the property and discuss its possible uses with the community. The county is still pursuing construction of a road that would serve the site. Chesterfield supervisors are still evaluating the property and its future use, a spokeswoman says. Louisa County also is pondering the creation of a 1,430-acre megasite. The county has an option to purchase the property where it is conducting environmental studies. If Louisa moves forward, it would rezone the land and begin developing a portion of it into a Tier IV site. The property would be developed in phases over 25 years. “There’s a need from market demand, and that’s why we want to develop the sites to as close to shovel ready as possible to help fill that void,” says Andy Wade, Louisa’s economic development director. 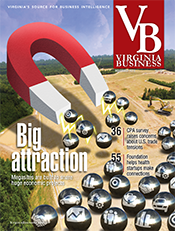 Chesapeake also is considering a megasite. The city is debating whether to pursue the first phase of a proposed 4,000-acre site located on the North Carolina line. For the project to move forward, the city would need to amend its comprehensive plan and rezone the property. 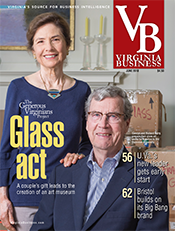 While other Virginia localities embark on megasite projects, Greensville’s Slate is confident that its investments in MAMaC will pay off soon. Now that rights-of-way have been obtained to supply the site with electricity and natural gas, she believes MAMaC is ready for a starring role. “We’ve seen additional interest,” she says. During the past few years, several business prospects have given MAMaC serious looks. Among the past five prospects, the average potential investment was $1.3 billion and the average potential employment was 1,200 jobs, she says. Only one of those prospects needed more than 500 acres at the 1,600-acre site. “So, we could feasibly put three businesses in that park that all have toward a $1 billion investment and 1,000 jobs each. It’s amazing what we have seen going through this process as far as clients,” says Slate.